Improve Teaching with “Positive Deviance”! What if the solution for improving student outcomes in your school or district was right under your nose? What’s inside the Positive Deviance guide? In every group of teachers, there are always a few who have exceptional results. You know who they are: those amazing educators who achieve outstanding outcomes for their students. But have you identified exactly what makes them so successful? And have you shared their teaching methods with others? These “positive deviants” present an incredible opportunity for achieving sustainable change in your school or district. For example, the students of a 3rd grade teacher in Brazosport, Texas managed to achieve remarkably high scores on the statewide test, despite the fact that 94% them lived in poverty and most of their peers performed poorly. District leaders documented what this teacher was doing in her classroom, refined her practices, and gradually got other teachers to adopt them. Over seven years, Brazosport saw a surge in student achievement that virtually closed the racial and economic achievement gap throughout the district. Positive Deviance inquiry helps you identify teachers who have solved problems that others, with access to the same resources, have not been able to solve. Their outcomes are successful (positive), but uncommon (they deviate from the norm). As the Positive Deviance Institute explains, it’s “an asset-based, problem-solving, and community-driven approach that enables the community to discover these successful behaviors and strategies and develop a plan of action to promote their adoption by all concerned“. Research on how Positive Deviance inquiry has achieved amazing success around the world. 6 steps to conducting Positive Deviance inquiry in your organization. Guidance on how video technology can help you identify, explain, and disseminate effective instructional practices.  How IRIS Connect can provide you with FREE access to our technology to enable your own Positive Deviance Inquiry.